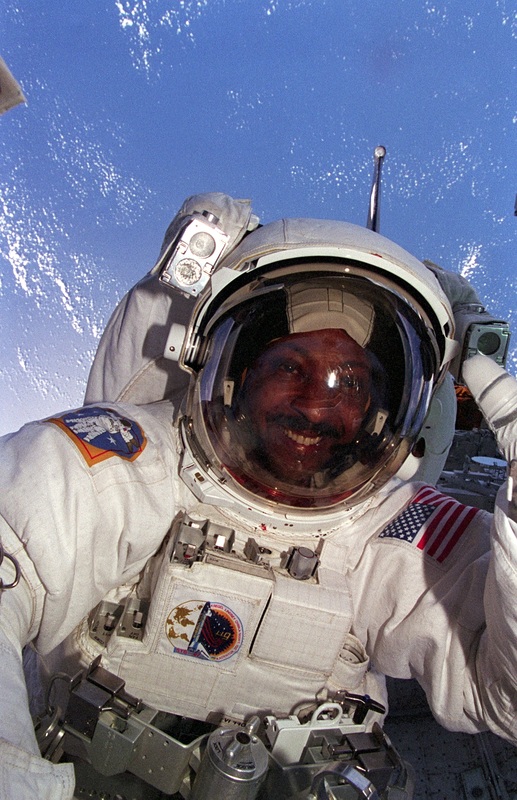 Winston Scott and his lovely wife Marilyn are now safely back in the USA for a well deserved break. 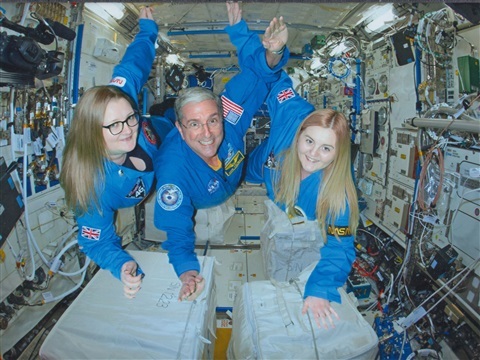 A fantastic time was had by all that attended the public lectures and school events that took place November 14th through to the November 17th 2018. 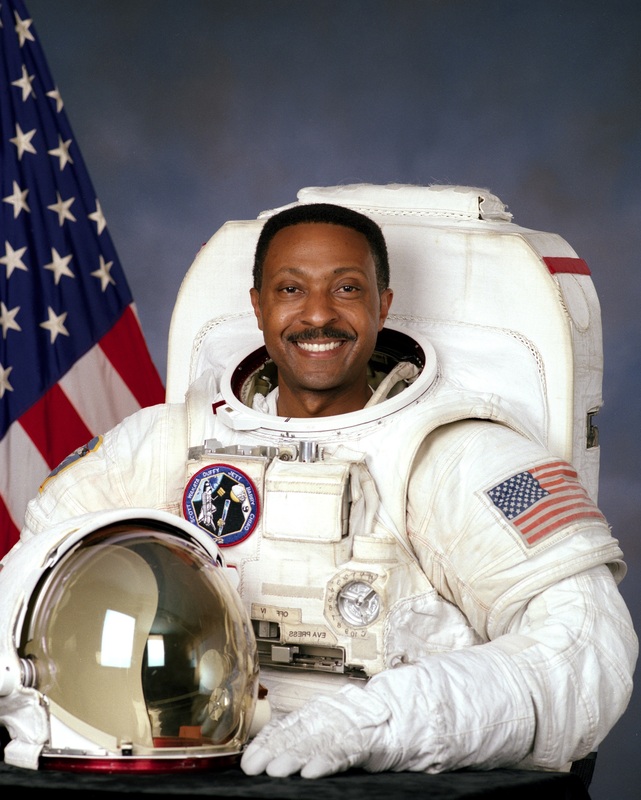 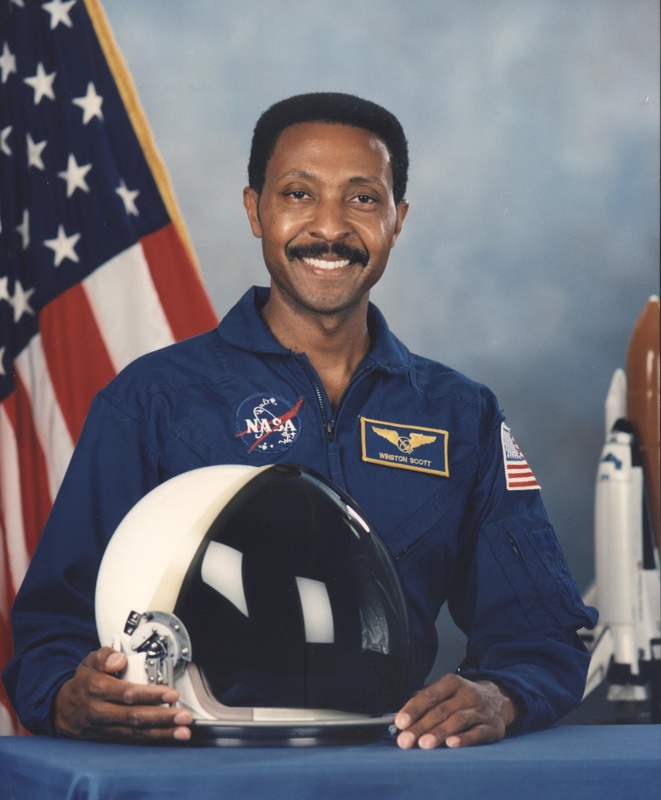 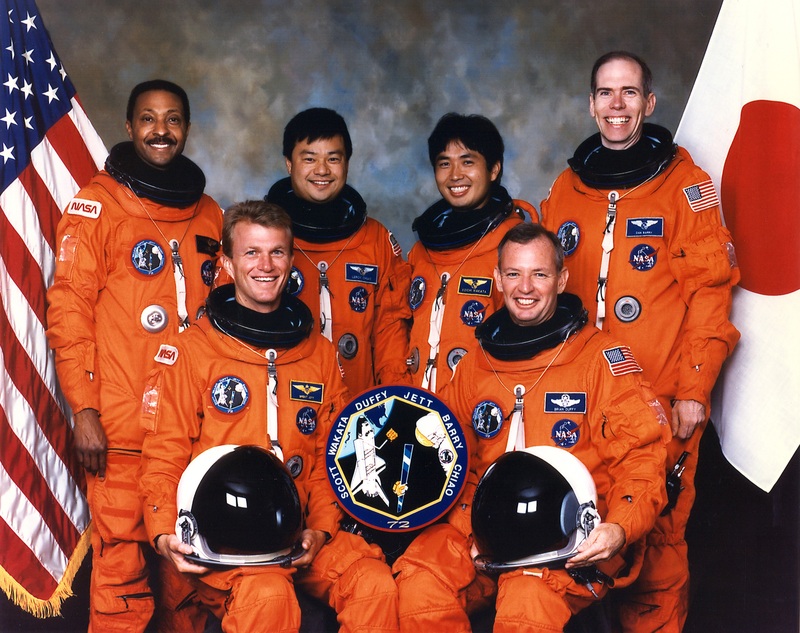 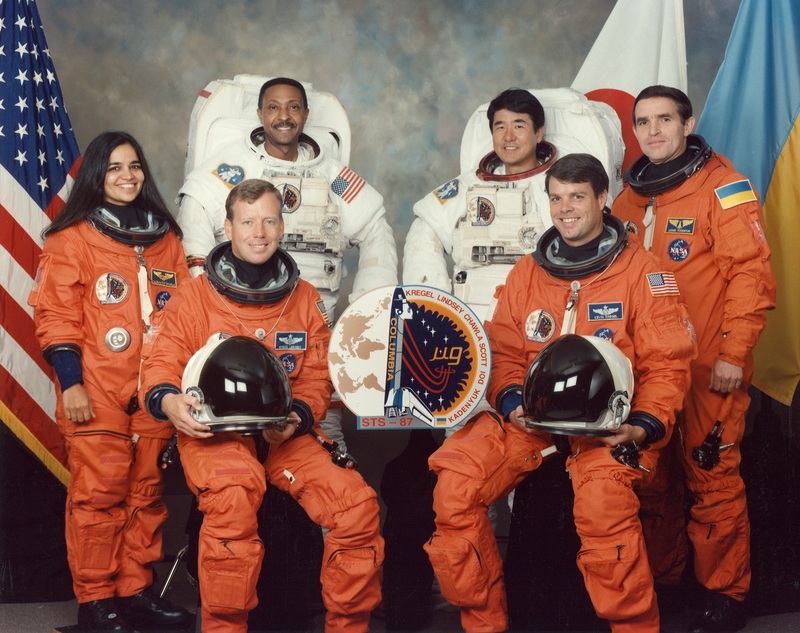 14th November Lichfield Guildhall, Staffordshire - An Evening with Astronaut Winston Scott in conjunction with the Lichfield U3A Group. 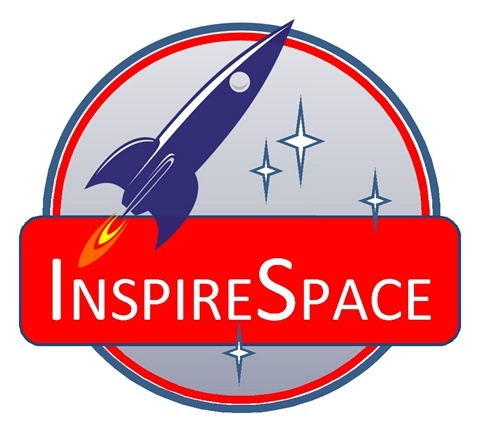 For anyone new to the site Inspirespace CIC is the not for profit (not for loss) company that we have created to excite and enthuse people about space exploration and 'Astronaut Event' is the website we use to promote our activities. 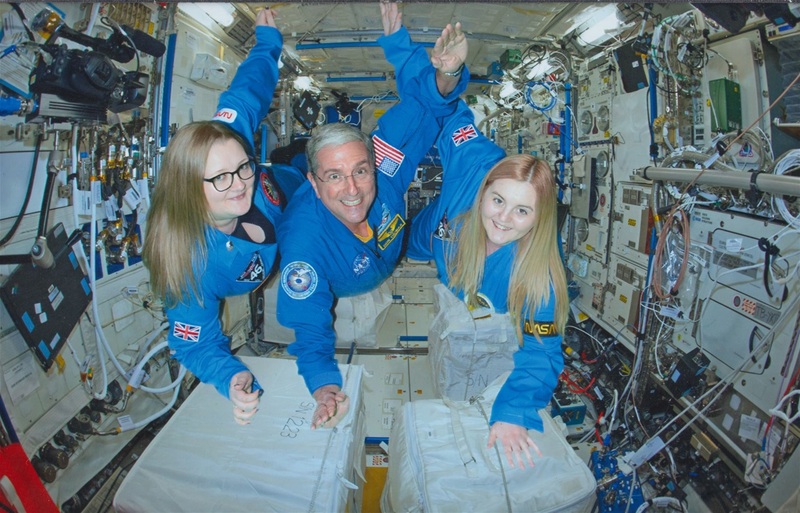 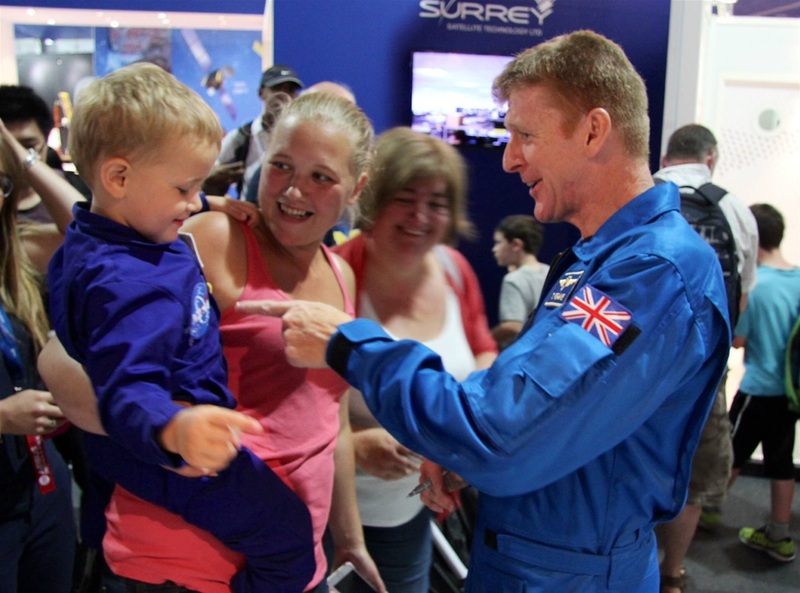 Kirstie Deakin, Astronaut Don Thomas and Emma Jones zero-g excitement? 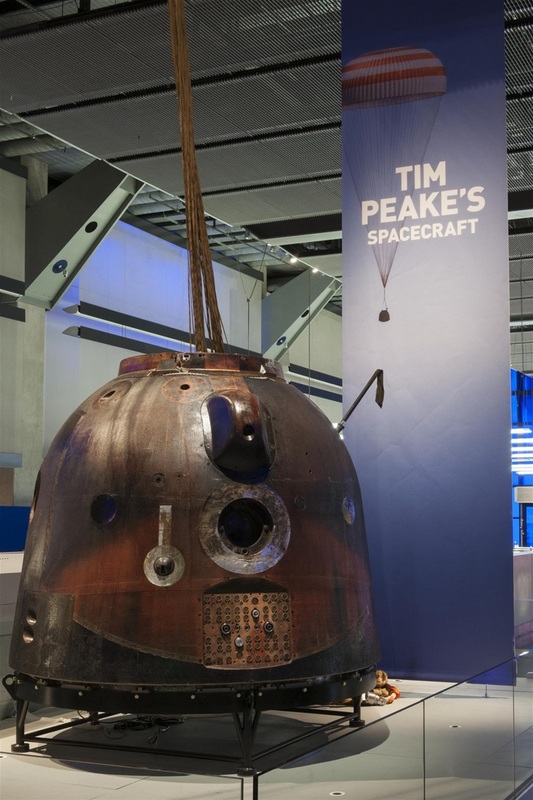 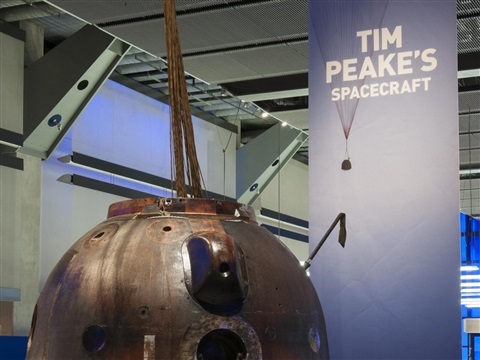 Tim Peake Soyuz Spacecraft on U.K. Tour. U.K. ESA Astronaut Tim Peake.